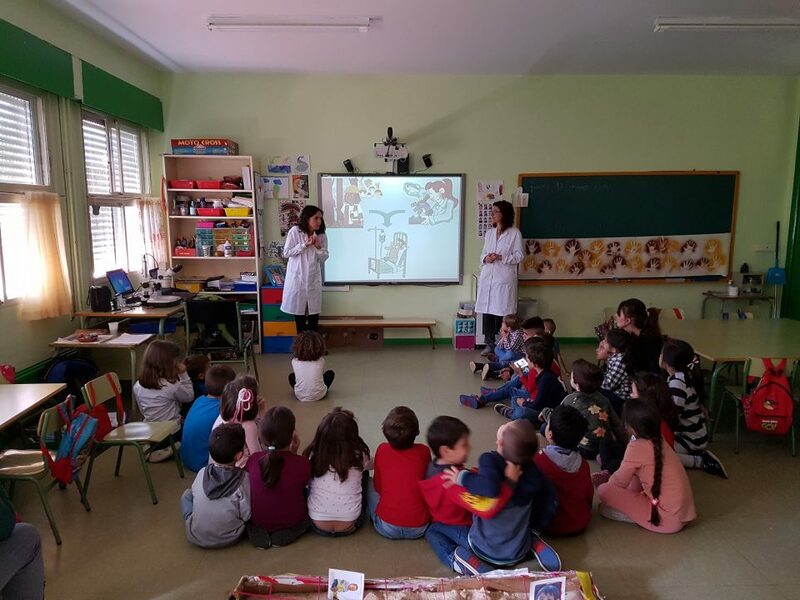 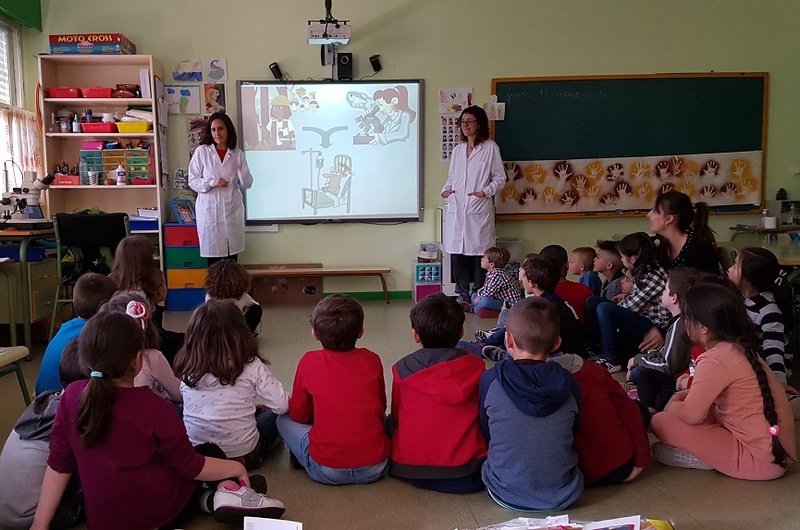 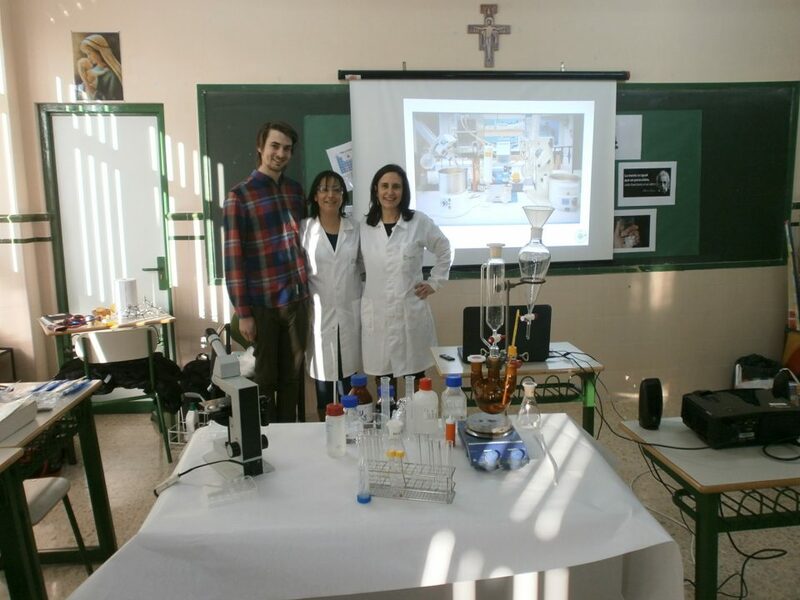 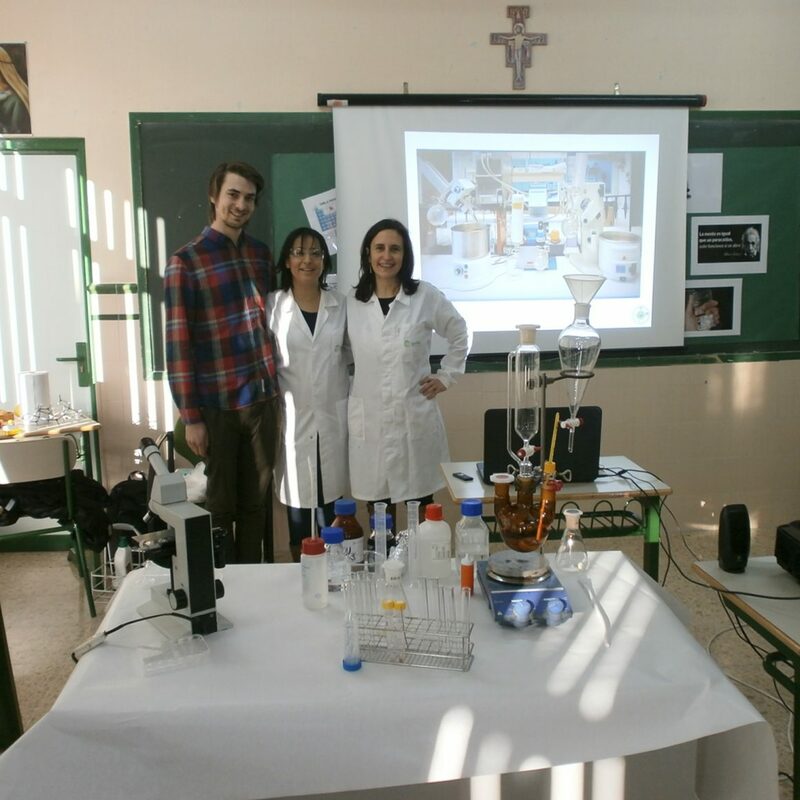 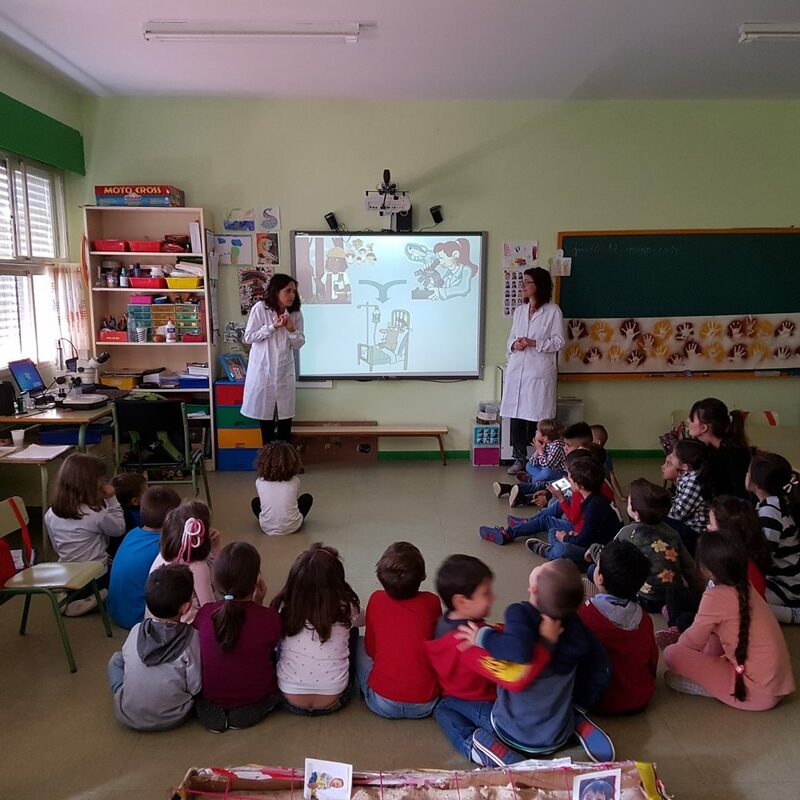 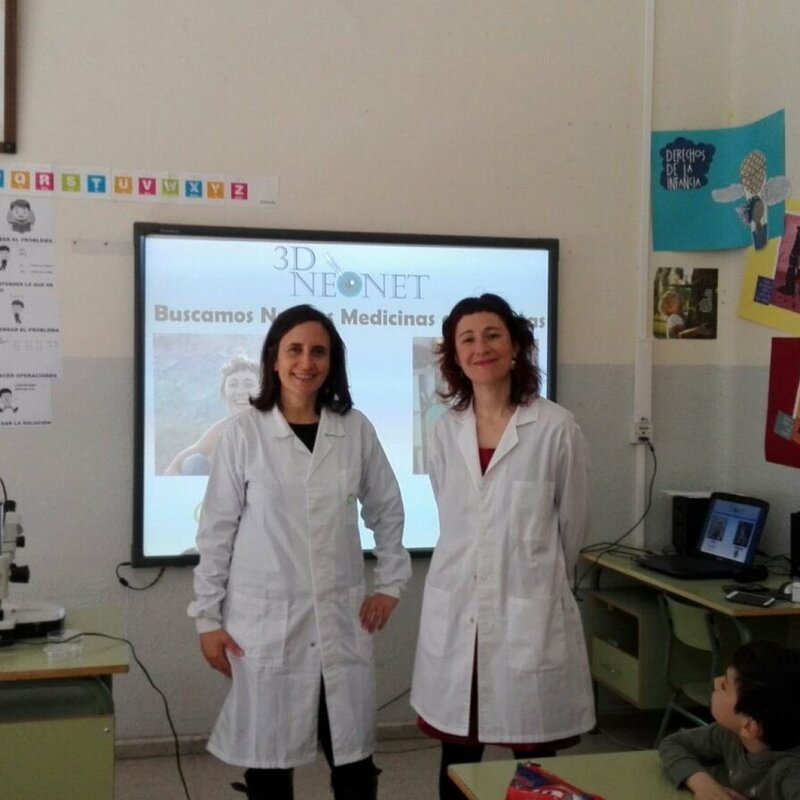 The outreach activities that we all in 3DNEONET enjoy the most are the school visits. 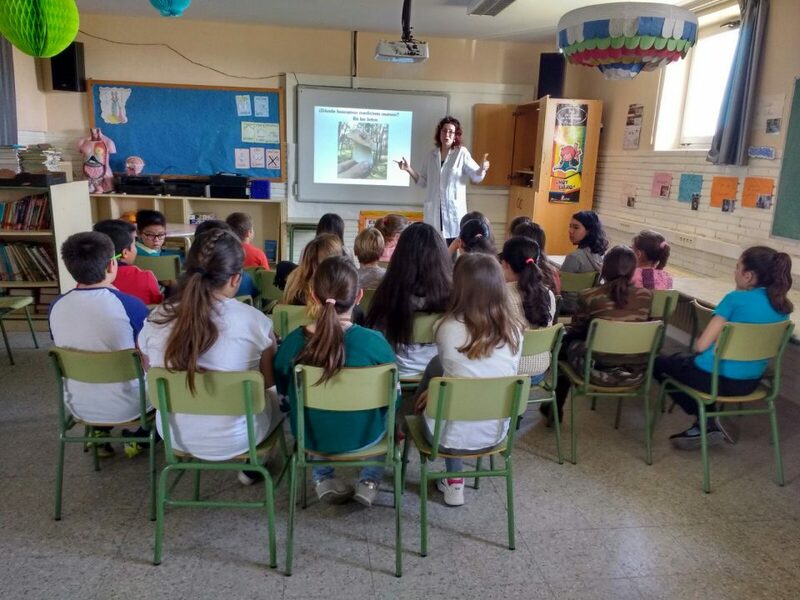 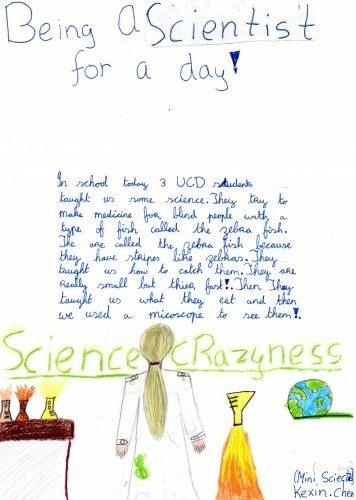 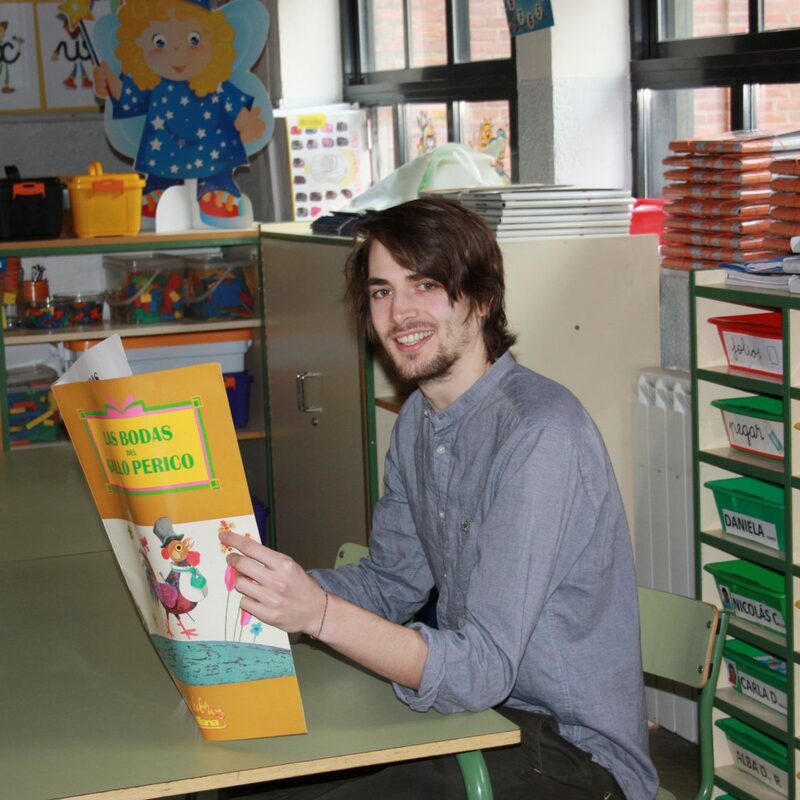 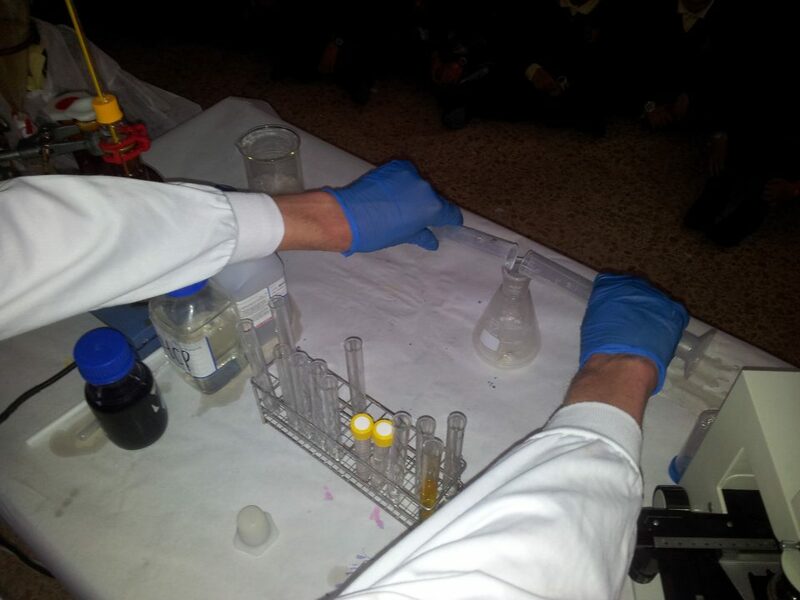 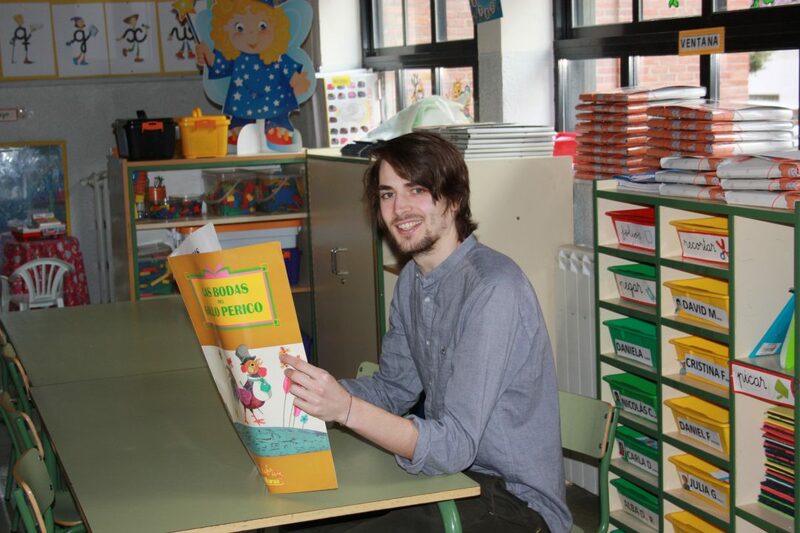 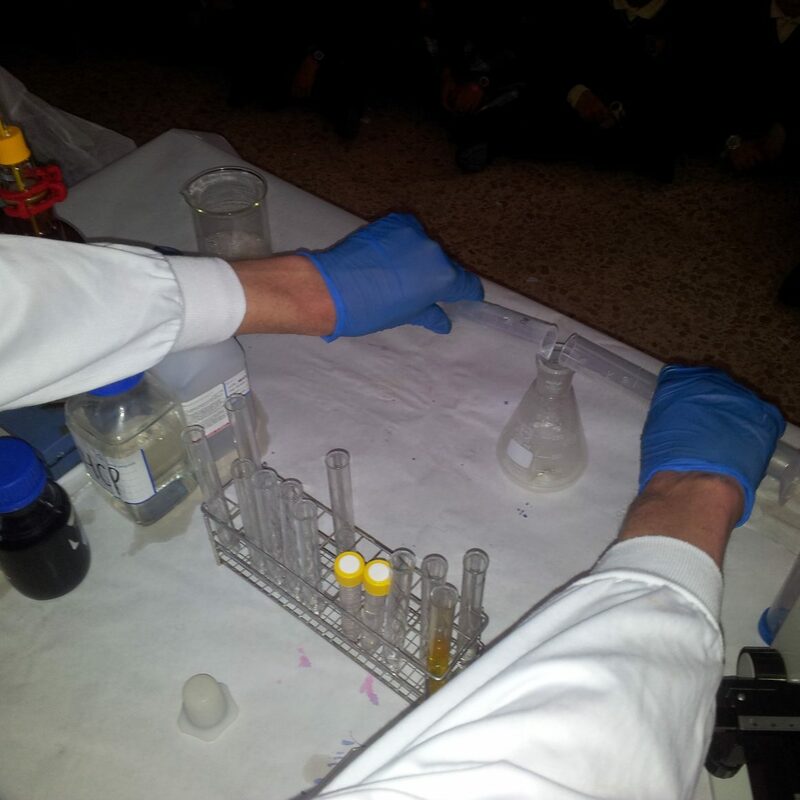 So far we have been in 5 different schools in Ireland and Spain, with kids aged between 5 and 16. 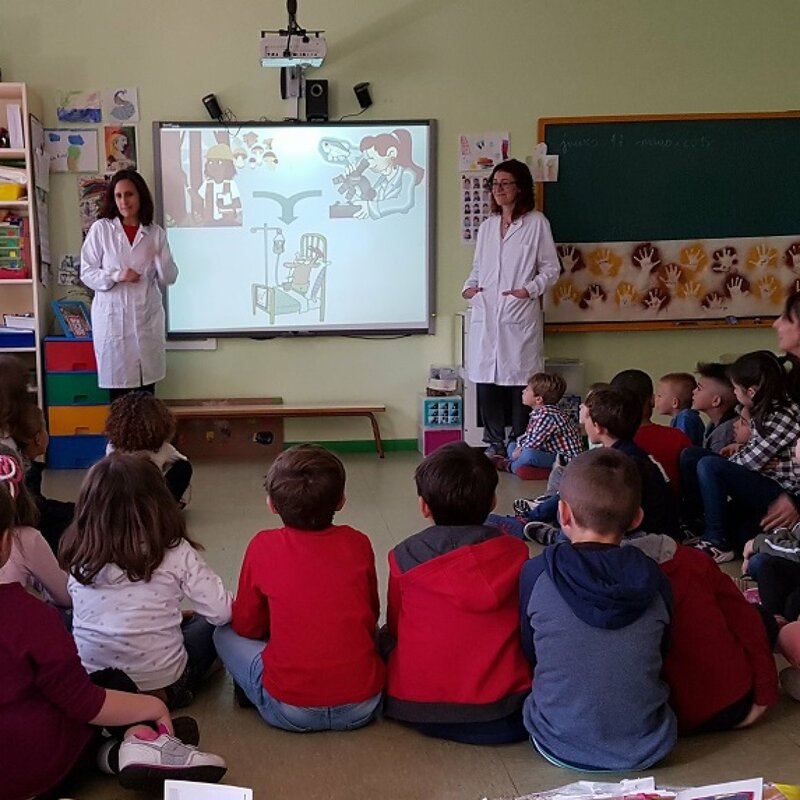 These are always two-way communication events, were we learn from kids as much as we teach them (if not more). 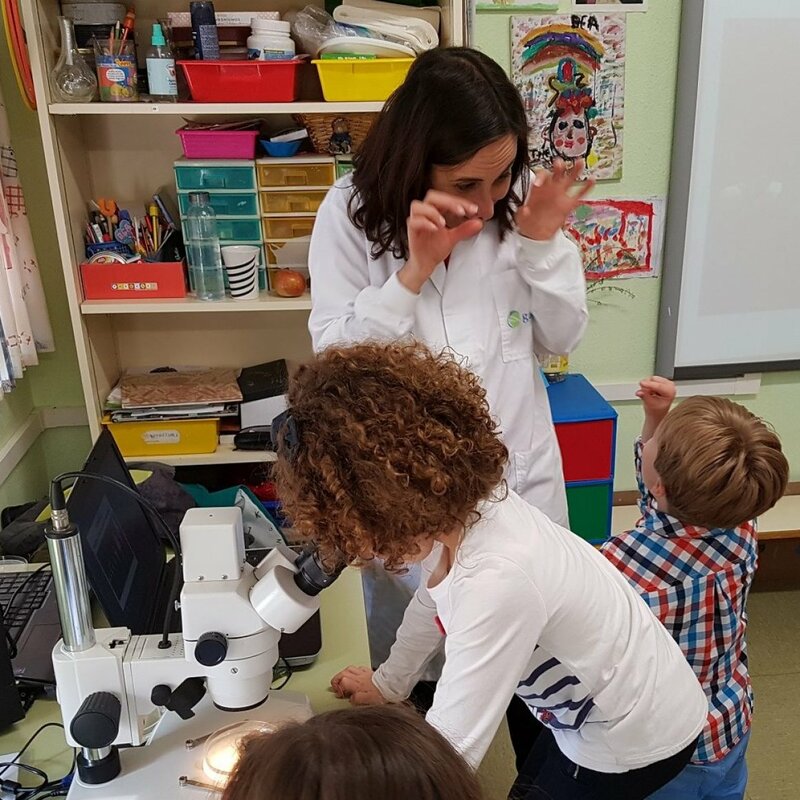 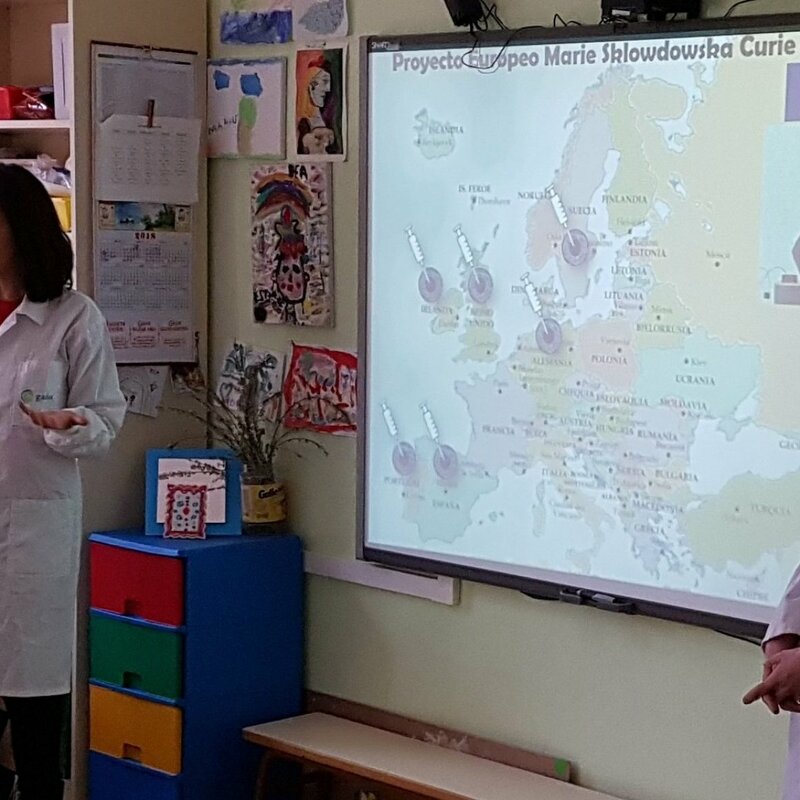 We explain them what we do in 3D-NEONET project, how the European Commission is funding our research through H2020 – Marie Skłodowska Curie and we make them aware of the importance of gender balance in research at al levels (encouraing girls to become STEM researchers if that is their vocation). 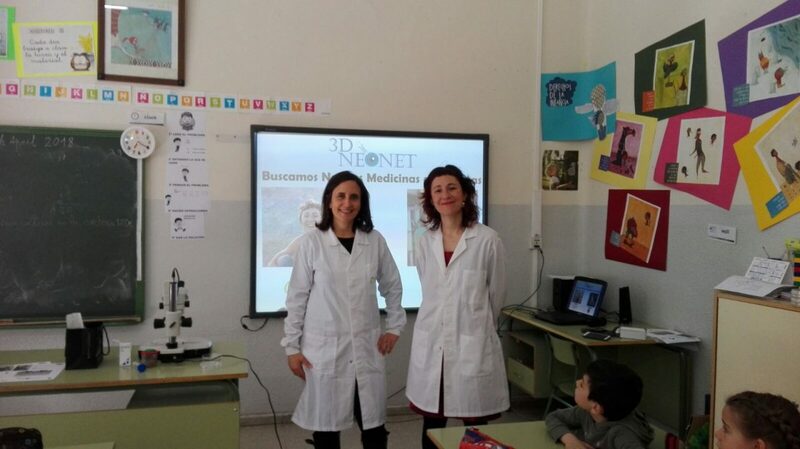 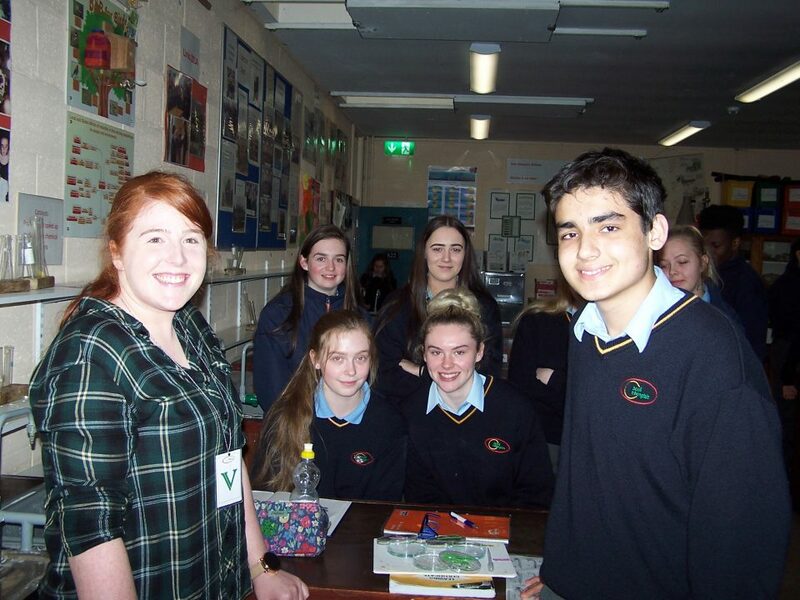 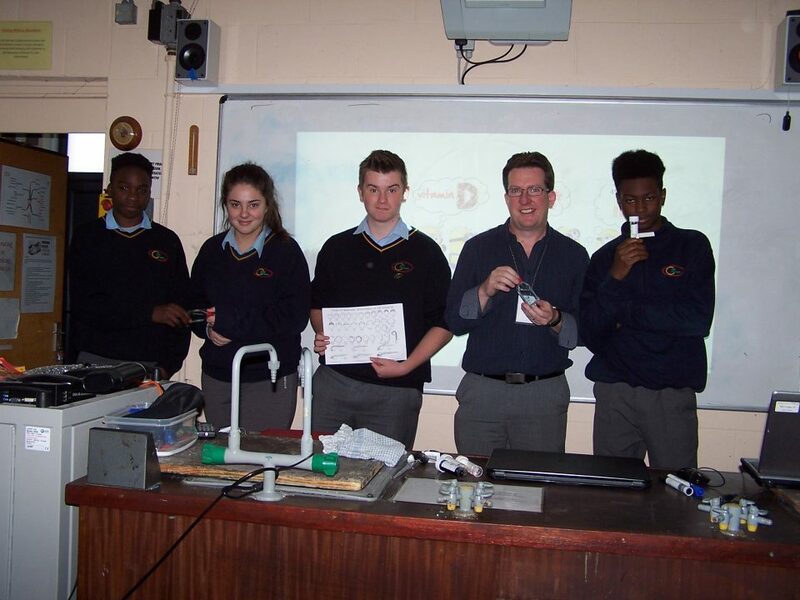 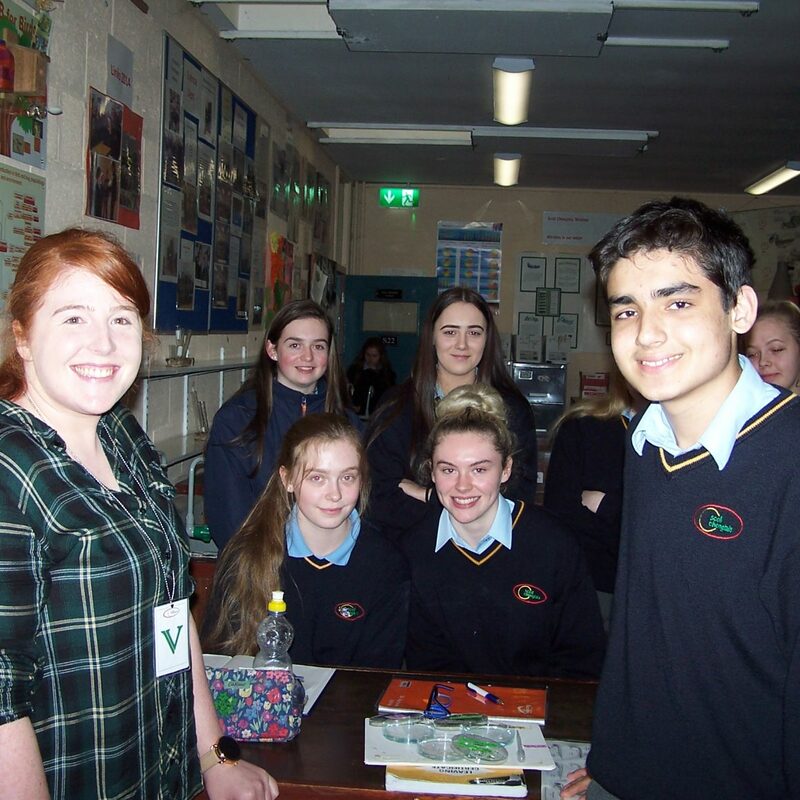 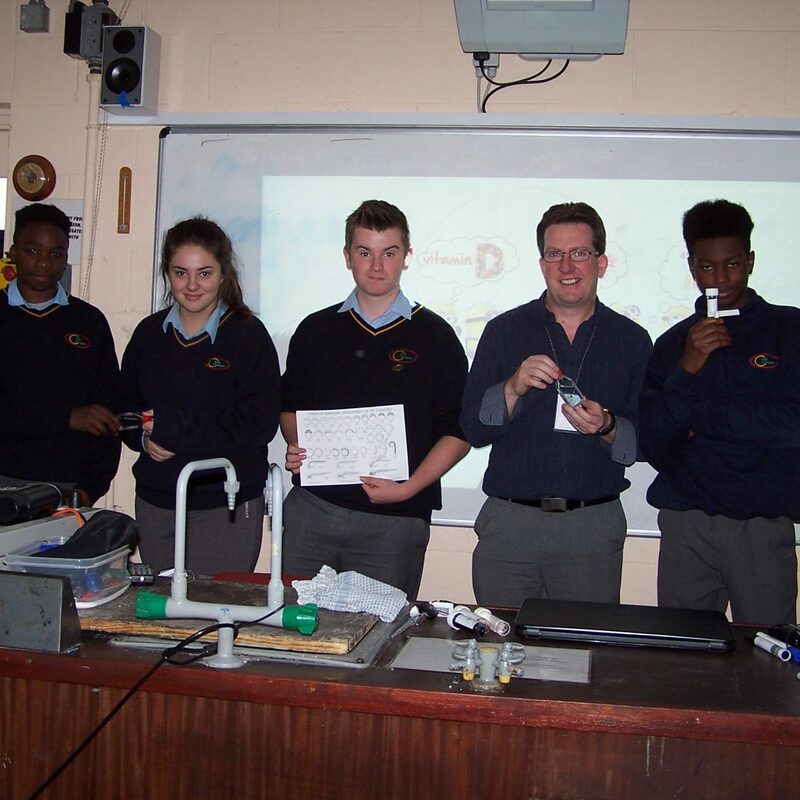 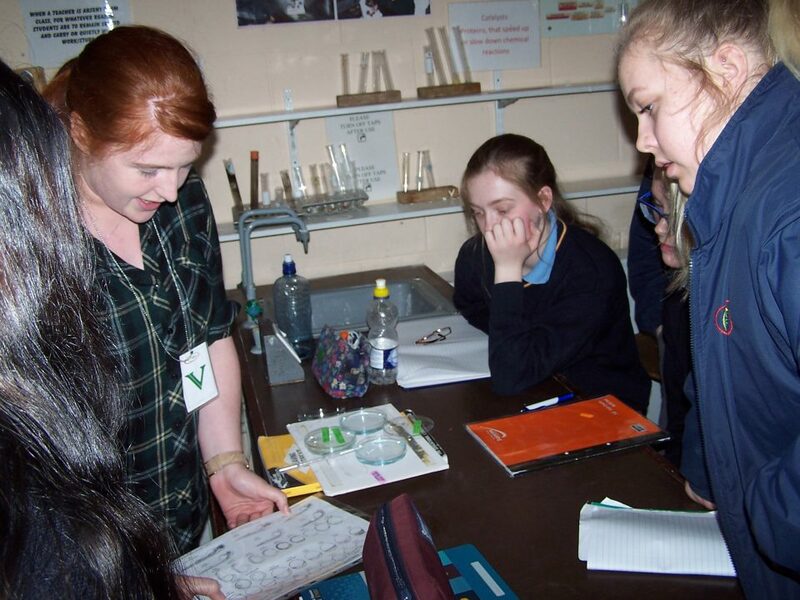 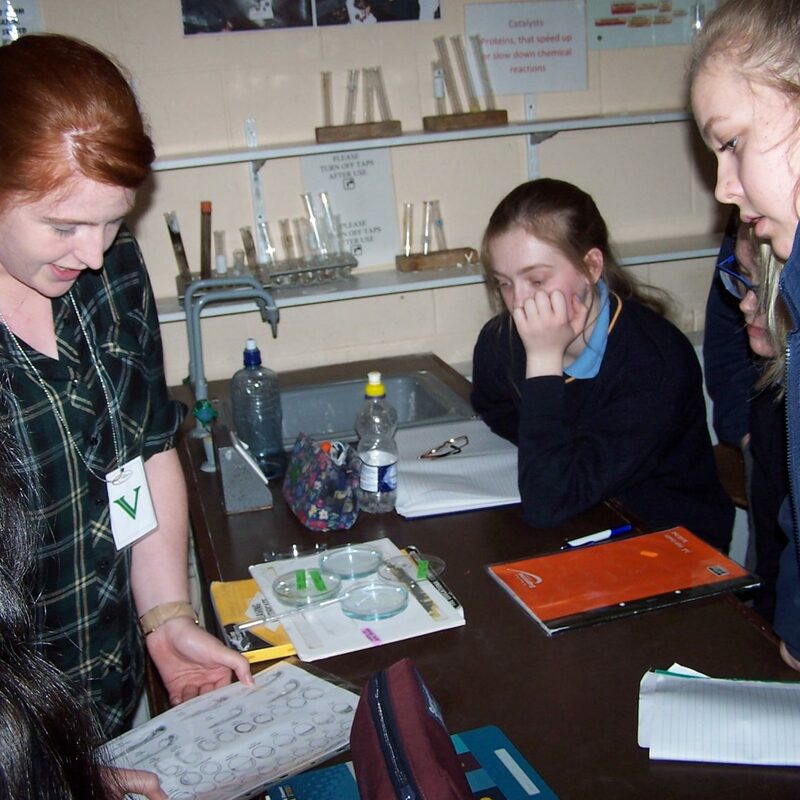 3DNEONET gets invaluable feedback at school visits from these “scientists-to-be” and their prejudices-free brains. 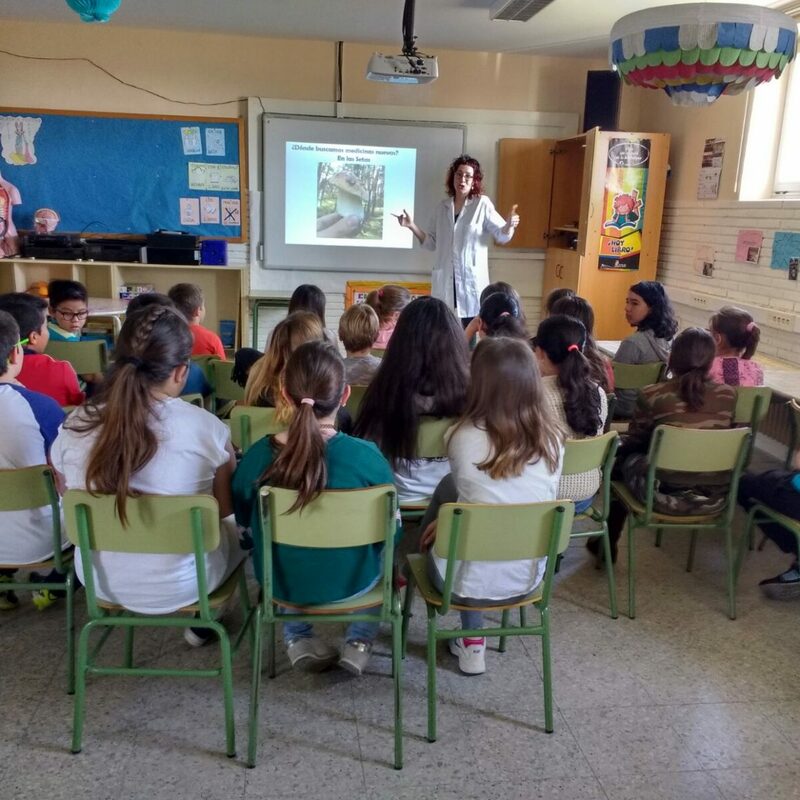 We love to see their astonished faces and raised hands, taking part with real passion in our class-presentations. 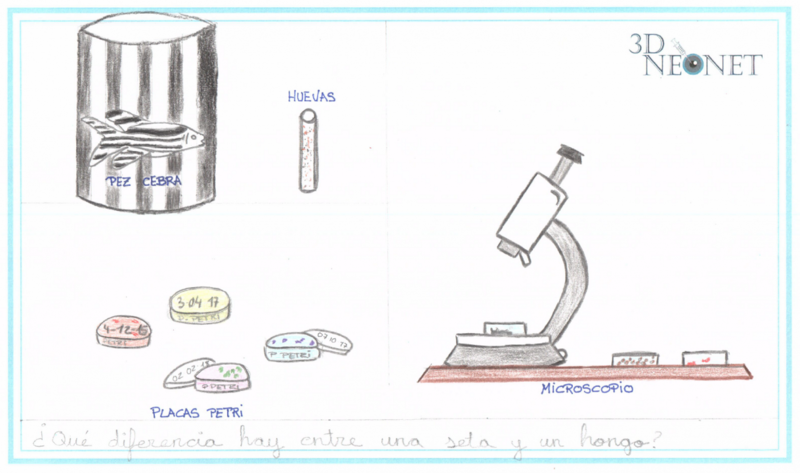 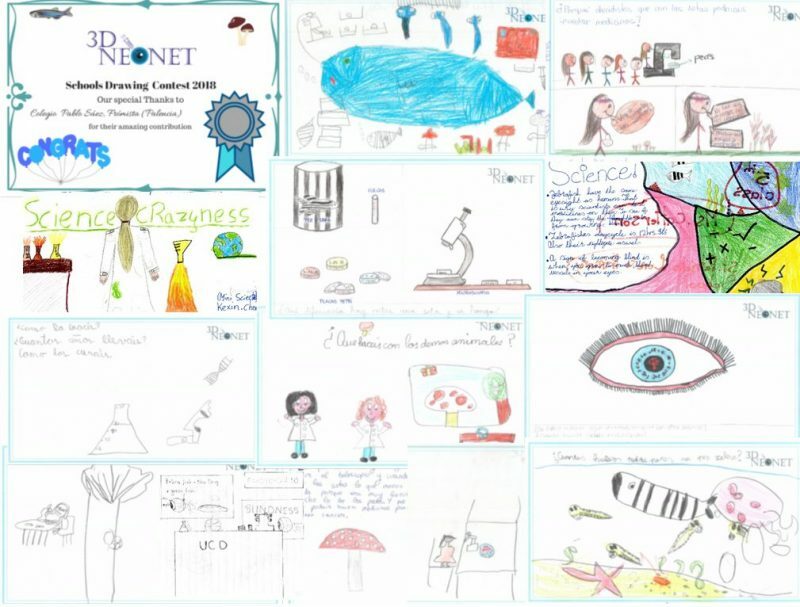 Entries to our drawing contests are amazing, full of smart thoughts and challenging questions. 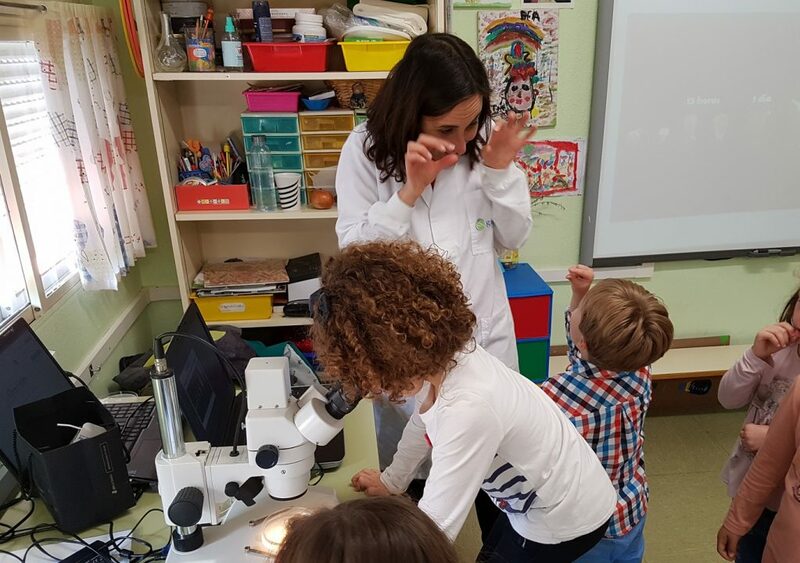 But undoubtedly, what makes us really happy is when they tell us that they look forward to working in such an exciting project like 3DNEONET when they grow up. 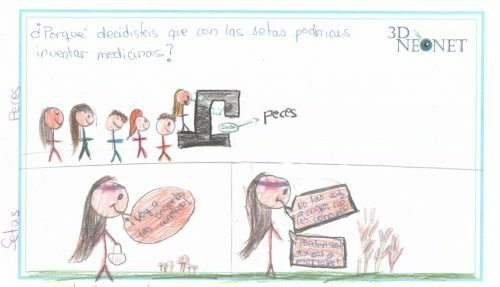 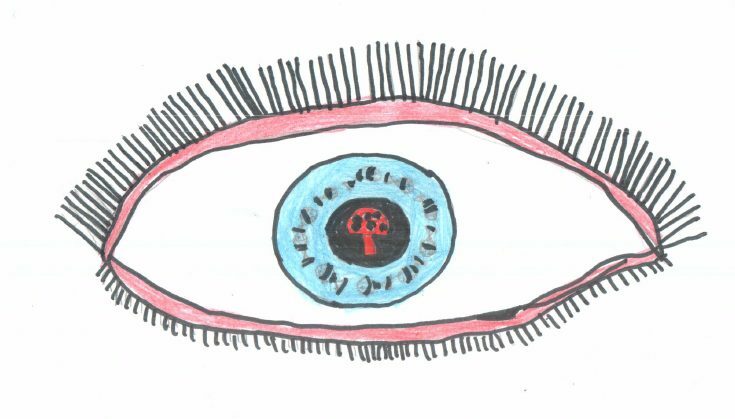 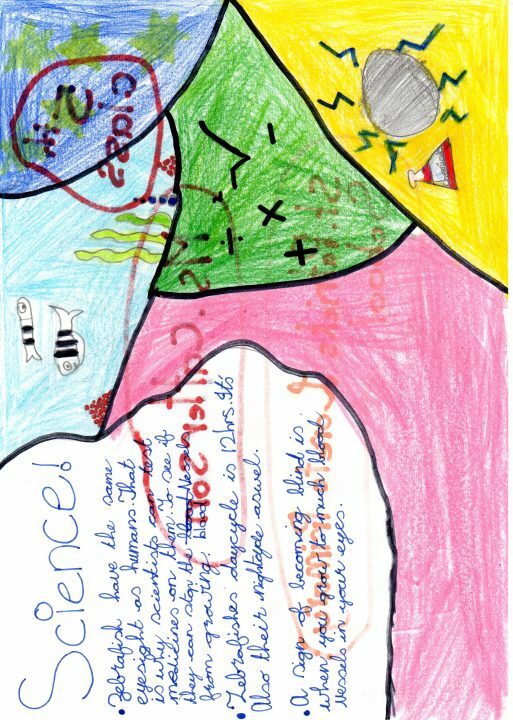 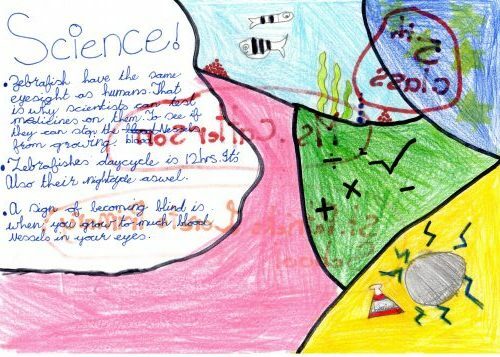 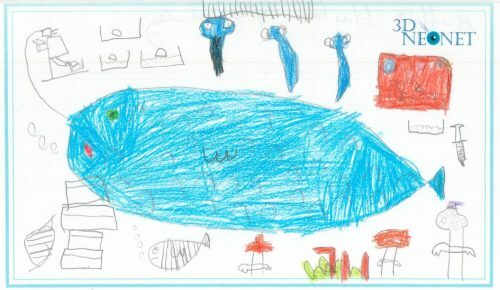 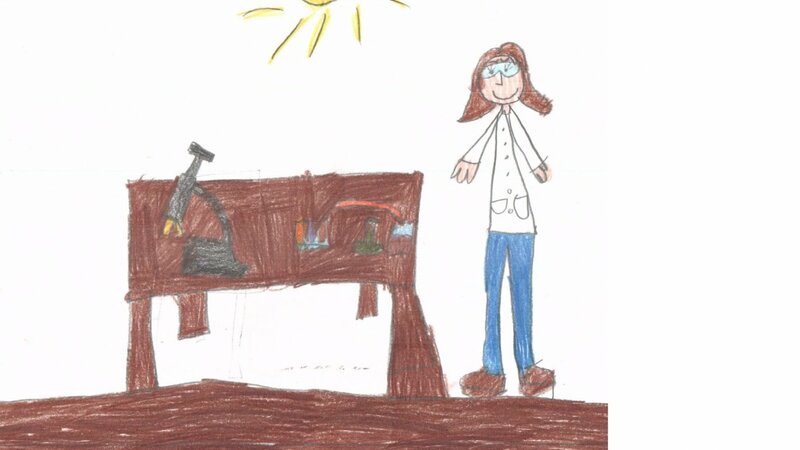 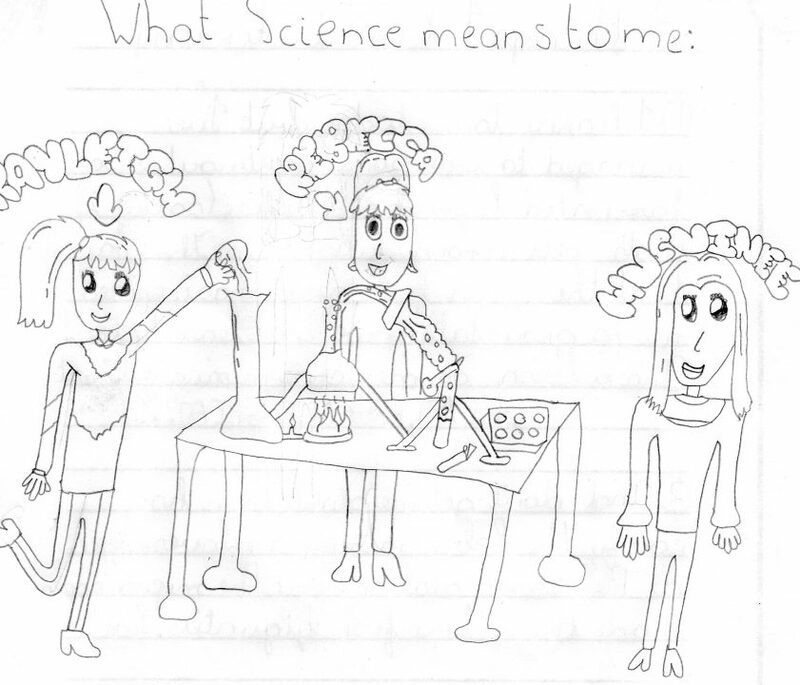 Entries from kids to our drawing contests are amazing: funny, smart and creative.